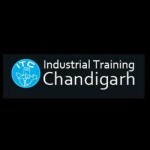 Industrial Training Chandigarh, a Venture of IT Giant Megrisoft Limited is a place for the Learning and Development of your Technical skills with Industrial exposure. We provides key element for any fresher. 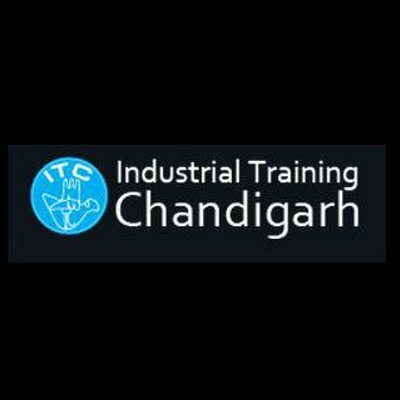 We will develop capabilities through On-Job Live Project work experience, self-initiated study and interaction with Industry Experts rather than traditional classroom based training criteria.